After production officially started last month on Brooklyn Nine-Nine season six, Variety is reporting that NBC has ordered an additional five episodes to the new season, bringing the total to 18 episodes! The ensemble police comedy was canceled earlier this year by Fox after its fifth season. The streaming service Hulu briefly considered picking up the show but decided to pass. NBC picked up the series as a midseason replacement, with 18 episodes to air sometime in the 2018-2019 season. 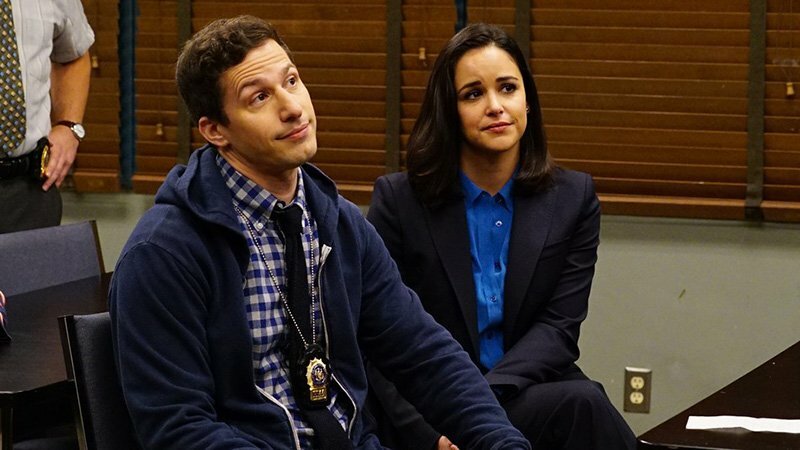 The post NBC Orders Additional Episodes for Brooklyn Nine-Nine Season 6 appeared first on ComingSoon.net.